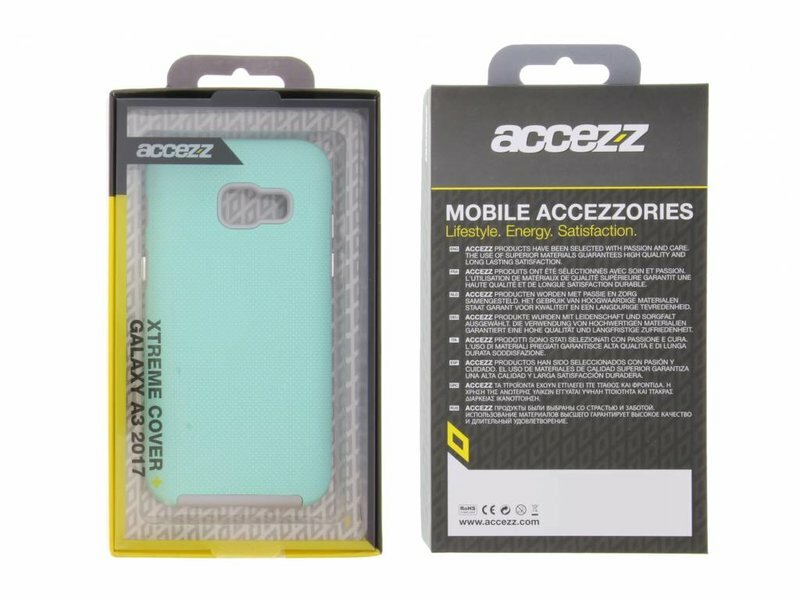 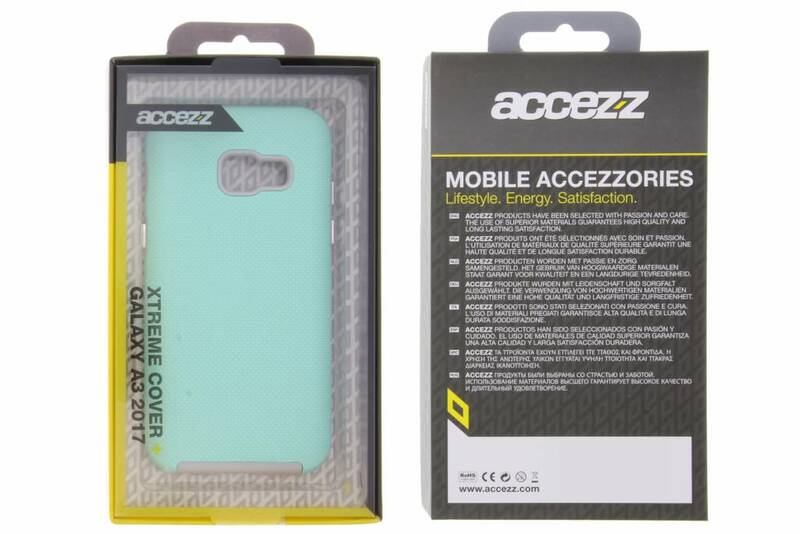 This rugged Accezz Xtreme Cover offers the advantages of a soft- and hardcase, due to the two-piece design. 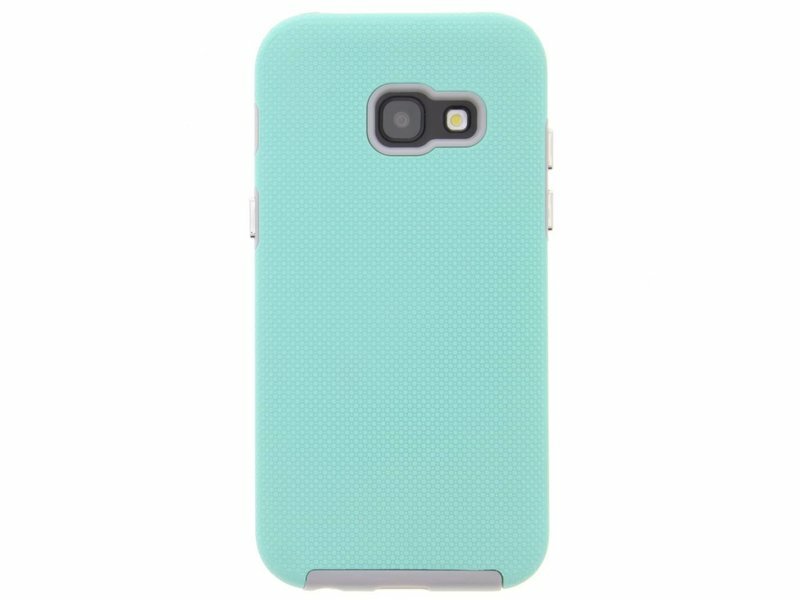 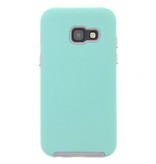 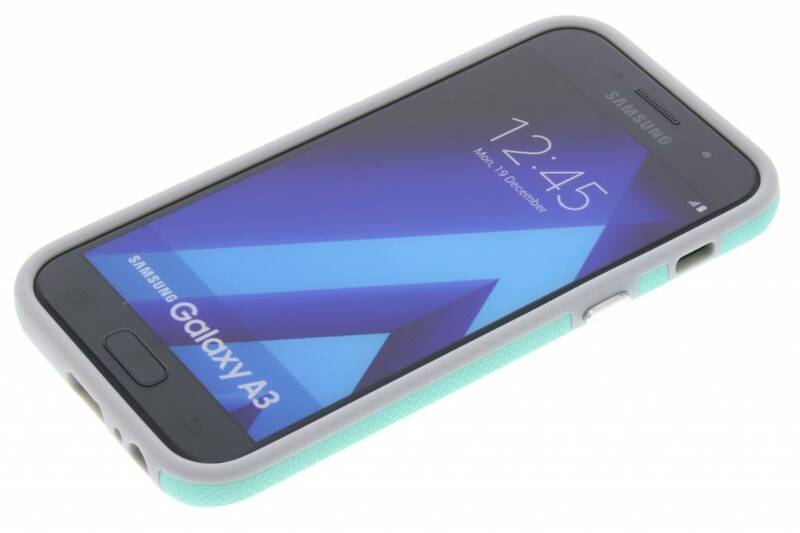 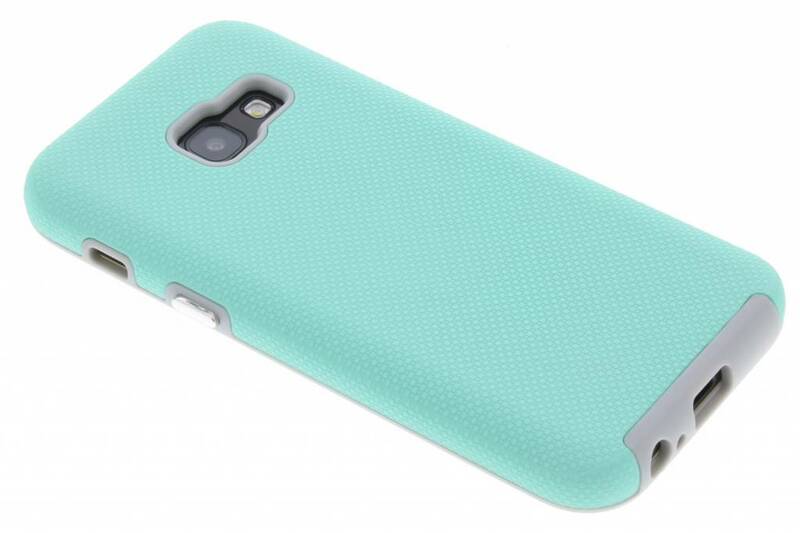 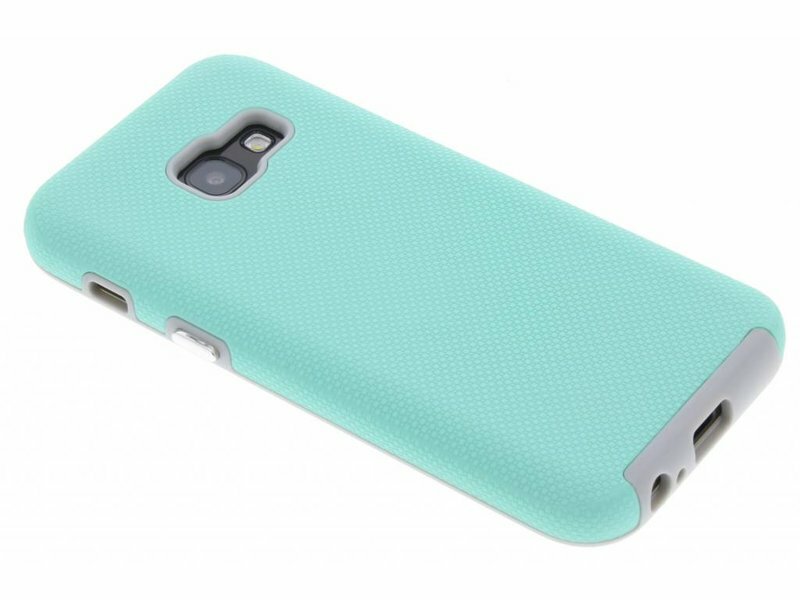 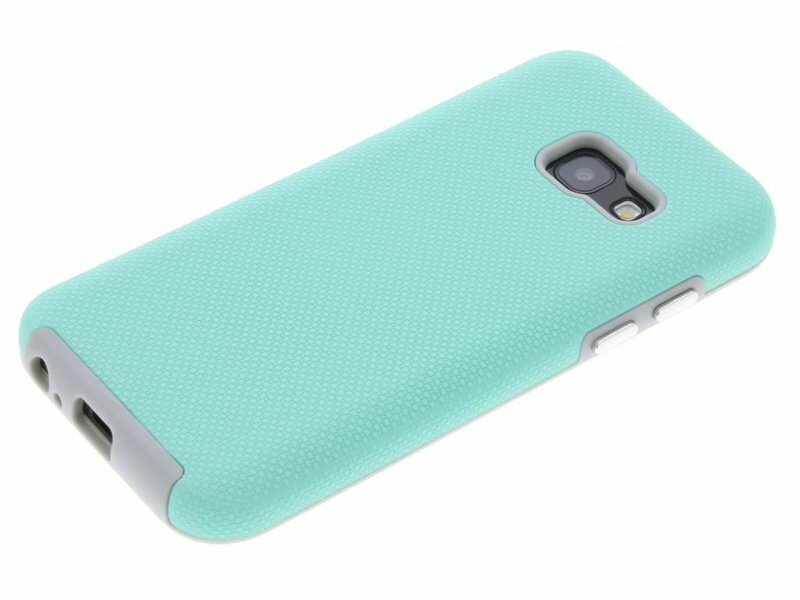 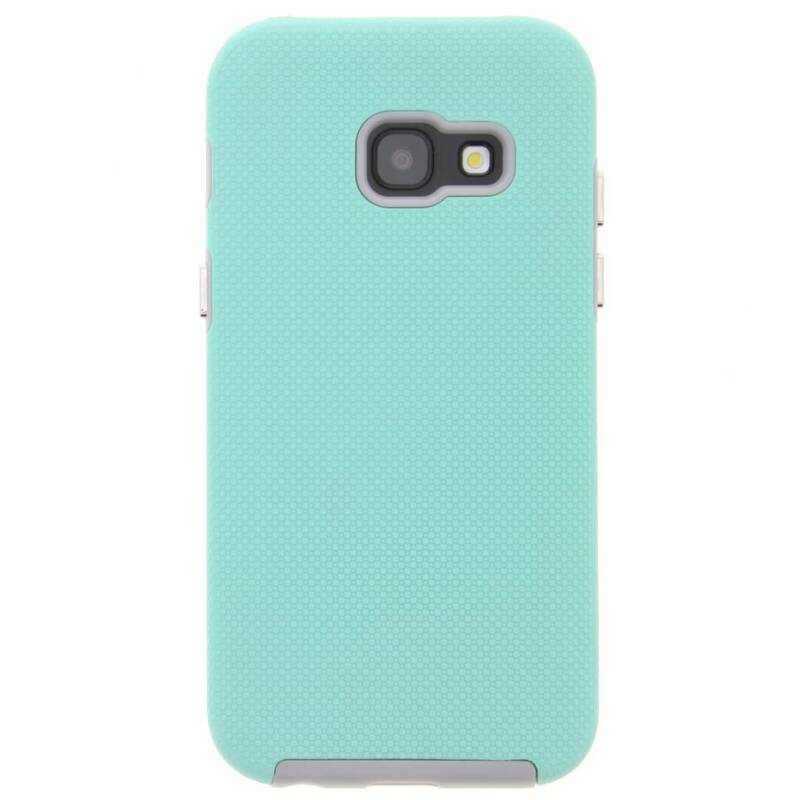 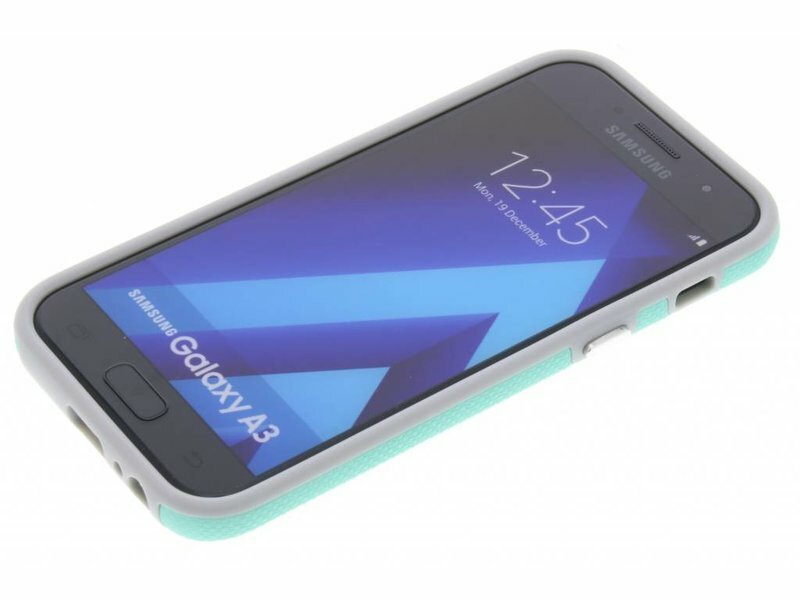 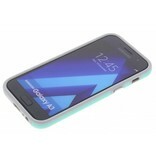 The combination of solid plastic and shock-absorbing TPU provides extreme dual-layer protection. 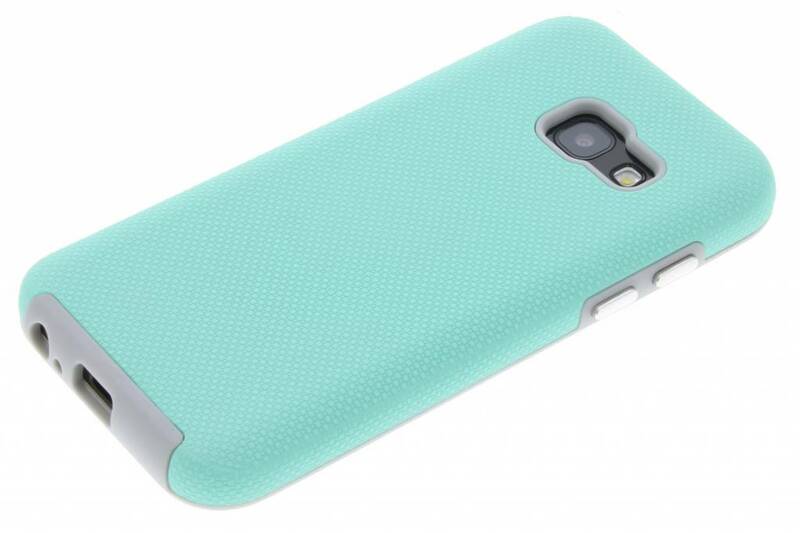 The frogskin improves the grip on your smartphone.